Paul from our Christchurch office is delighted to be an official judge at the New Zealand Flower & Garden Show coming up in Auckland from 29 November - 3 December. The new Show is the successor to the Ellerslie International Flower Show which was held in Christchurch and which Paul won 'Best in Show' at in 2012. 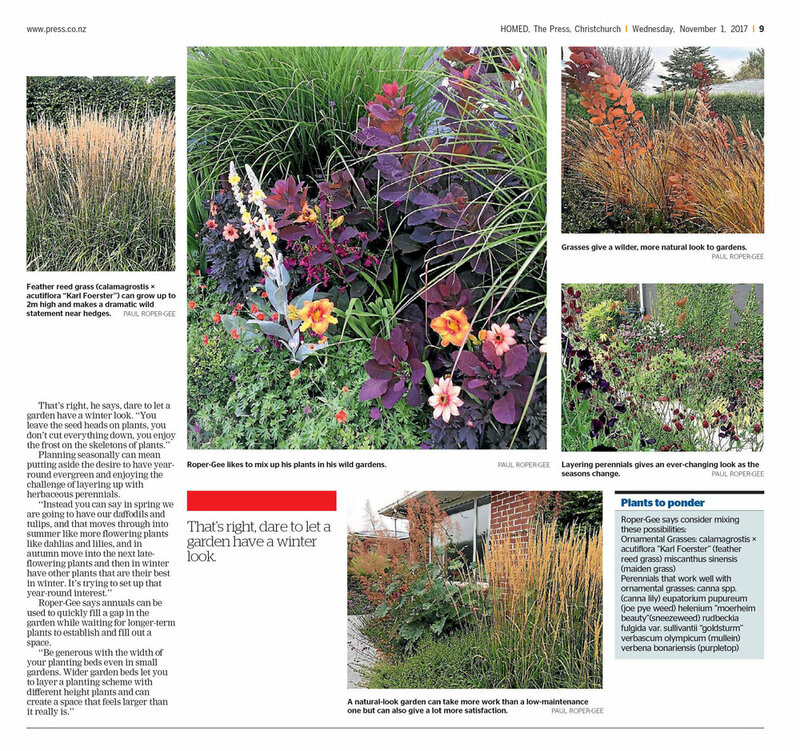 Paul spoke to The Press / Homed magazine recently about his take on garden & planting design.